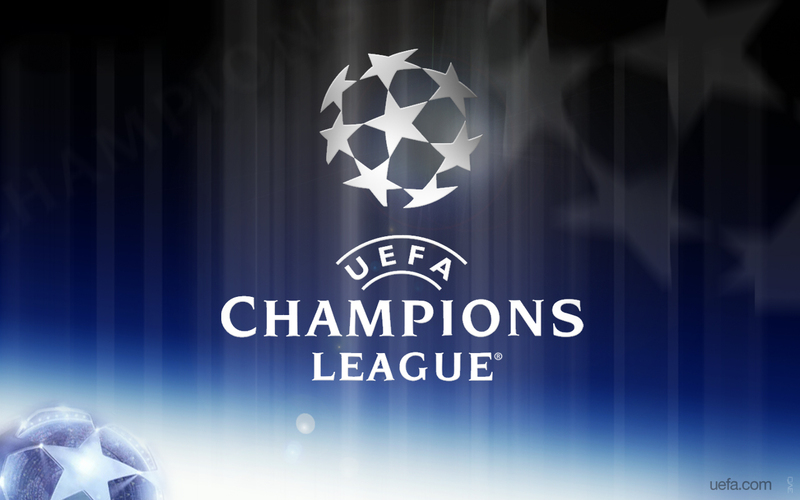 The UEFA Champions League encounter between Shakhtar Donetsk and Borussia Dortmund ended in a draw with scores of 2-2. The match was played at Donbass Arena on Wednesday February 13, 2013. The first half score was 1-1 with Donetsk’s Darijo Srna doing the first goal of the match in 31st minute and Robert Lewandowski doing the leveller goal for Borussia in 41st minute of the match. In the second half, again Donetsk took the lead with the goal done by Douglas Costa in 68th minute. But the best part of the match came when the leveller goal was done by Borussia’s Mats Hummels in the late 87th minute of the game. 0 Respones to "Hummels help Borussia Dortmund draws game 2-2"